Getting rid of an old credit card takes more than just cutting it in half and throwing it in the garbage. Disposing of unwanted items in our lives often means simply throwing them into the garbage or recycling bin — or, if they’re still useful, giving them away. 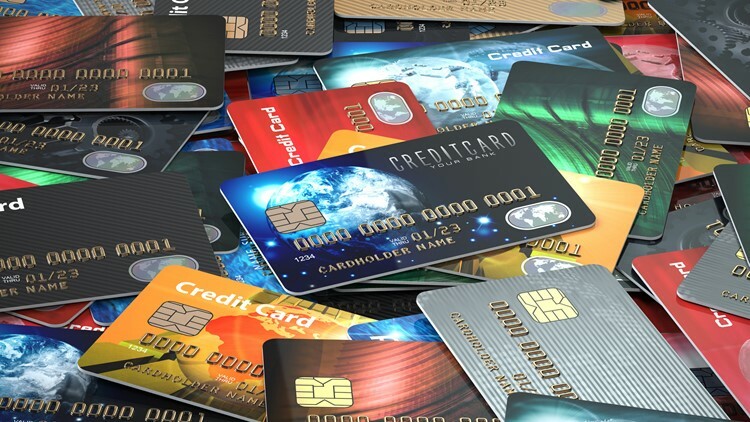 It’s different with old credit cards and other payment cards, which should be destroyed so nobody can use them fraudulently. But how to destroy a payment card properly is not obvious, especially with new metal credit cards. Here’s how to get rid of an old card — no burning or burying required. If closing the account is your goal, you’ll have to call the number on the back of your card and ask to do so — although closing an account may not always be a good idea. Don’t obsess about identity theft of an old credit card. You generally won’t be responsible for fraudulent charges anyway, although you could endure some hassle. Take extra care with debit cards and other plastic where fraud means you might actually be missing money, even if temporarily. It’s a good idea to check your account statement — even your last statement on a closed account — to make sure there’s been no fraud.